What hardware is needed for such recording ? Thank you, I like it very much and it sounds just great. I've heard this many times there :) Beautiful ! @singwarte-media: very nice to hear..thank U.
Hi Jacek, what a beautiful recording! 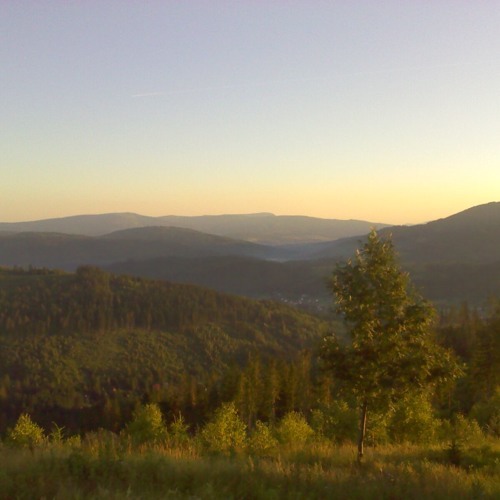 I've been in the Beskid Moutains once in the early 2000s - really nice to "travel back" to them via your recording!